Touchstone Accounting was founded by Shannon Spurlin in 2008. She has over fifteen years of accounting experience and is a QuickBooks Pro Advisor. Shannon graduated from Southern Oregon University in 2006 with a Bachelor of Science Degree in Business Administration and a Certificate in Human Resources Management. 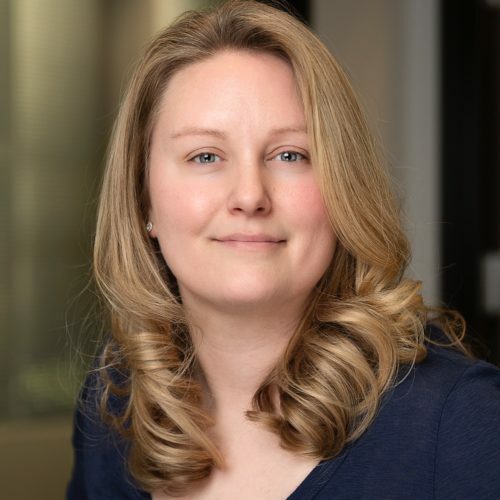 Lindsay brings a diverse set of skills to Touchstone Accounting. She graduated from Southern Oregon University in 2010 with her Bachelor of Arts Degree in Education. 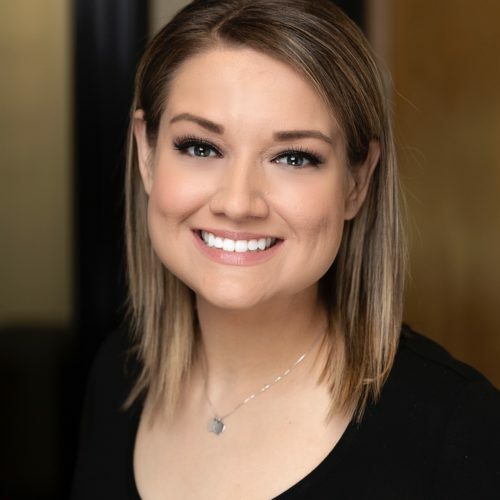 After graduating college Lindsay worked in the medical and insurance field including: insurance coordination, front office, administration, coding and billing, and occupational health with a focus in worker’s compensation.